Robert F. Kennedy, Jr. has released an important book on the dangers of mercury poisoning. 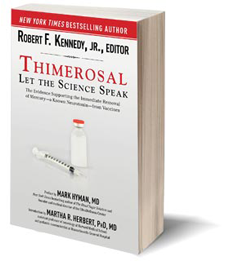 “Thimerosal: Let the Science Speak” is a compelling look at the scientific studies surrounding the debate. 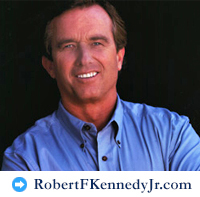 Connect with Robert F. Kennedy, Jr.